While Donald Trump weathered criticism over remarks he made about Fox News journalist Megyn Kelly, his unofficial odds improved to 15-1 from 20-1 to win the Republican nomination — at least according to Jimmy Vaccaro. Whether or not you agree with Trump’s standing, wagering on the 2016 presidential election has become a big business overseas. 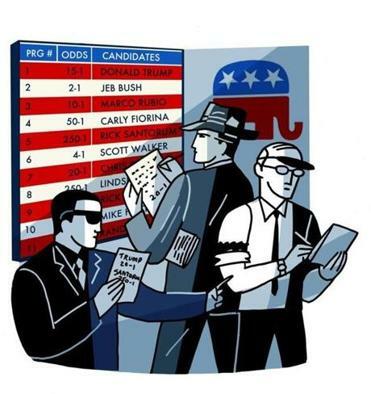 Americans are finding ways to get in on the action — despite laws that prohibit online gambling and betting on elections. Vaccaro is handing out his own unofficial odds on the Republican presidential nominee for the first time this year as a way to drum up talk about politics at the Las Vegas sports book he oversees. He created the odds “for entertainment purposes only,” but he plans to update them on a weekly basis. 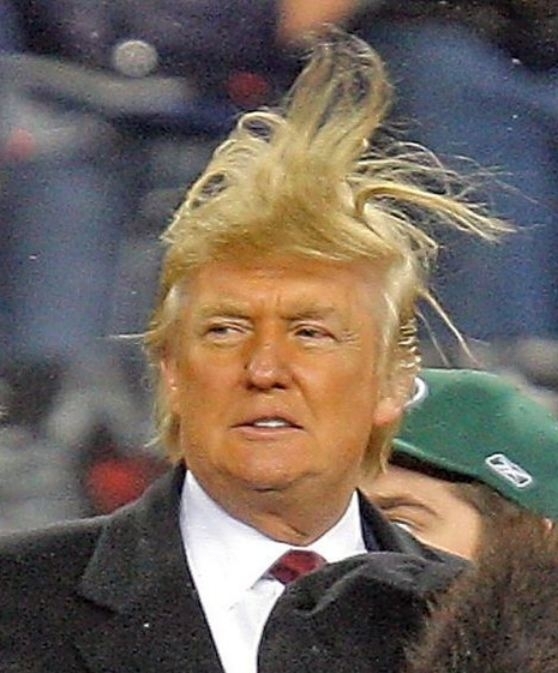 He has no doubt that campaigns are keeping tabs on how they are faring with him. “I guarantee you they’re watching,” said Vaccaro. 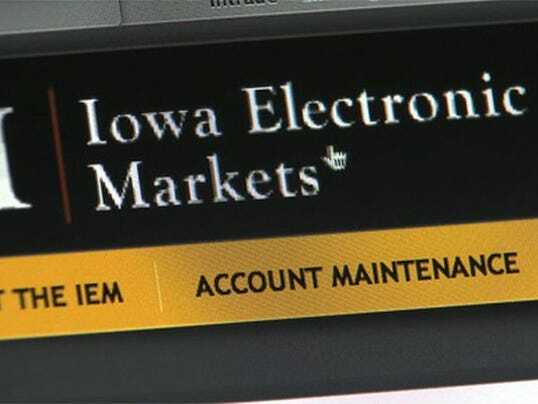 The Iowa Electronic Markets — a research website operated by the University of Iowa — offers a legal way to wager on the 2016 presidential election with real money through futures contracts. The Iowa project received a special dispensation by federal officials because its markets are used as an educational tool at the business school.